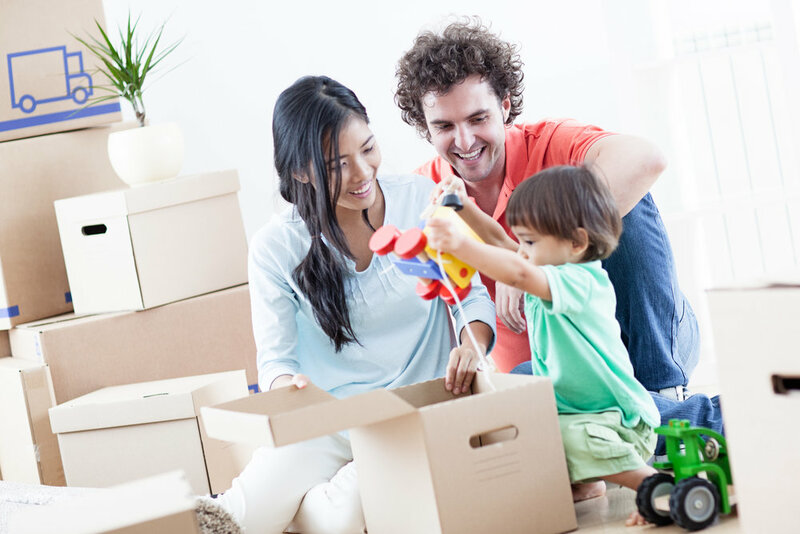 With Aussie OS , you will not only receive effective relocation support but family/student adjustment assistance where, you will successfully transition into the new place within no time. We can provide assistance for your expat workforce from commencement to conclusion of the project. Using our services will enable your HR department to focus on other duties which will take the time and stress out of coordinating all the check boxes.